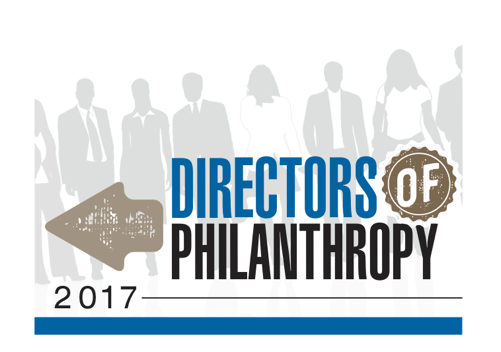 In the Directors of Philanthropy issue, The Independent celebrates the remarkable people in Our Town who donate so much of their time and talents to charitable organizations. 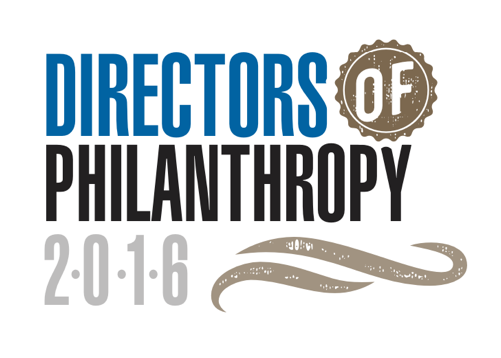 They make Kansas City a better place to live, by serving on the board of directors of local non-profit organizations. 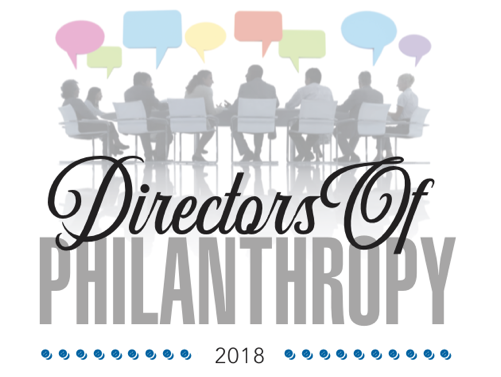 The Directors of Philanthropy issue highlights the board members and the mission statement of these organizations. The Directors of Philanthropy issue is published every September. Jenny Owens Hughes at jenny@kcindependent.com or 816.471.2800 ext 229.